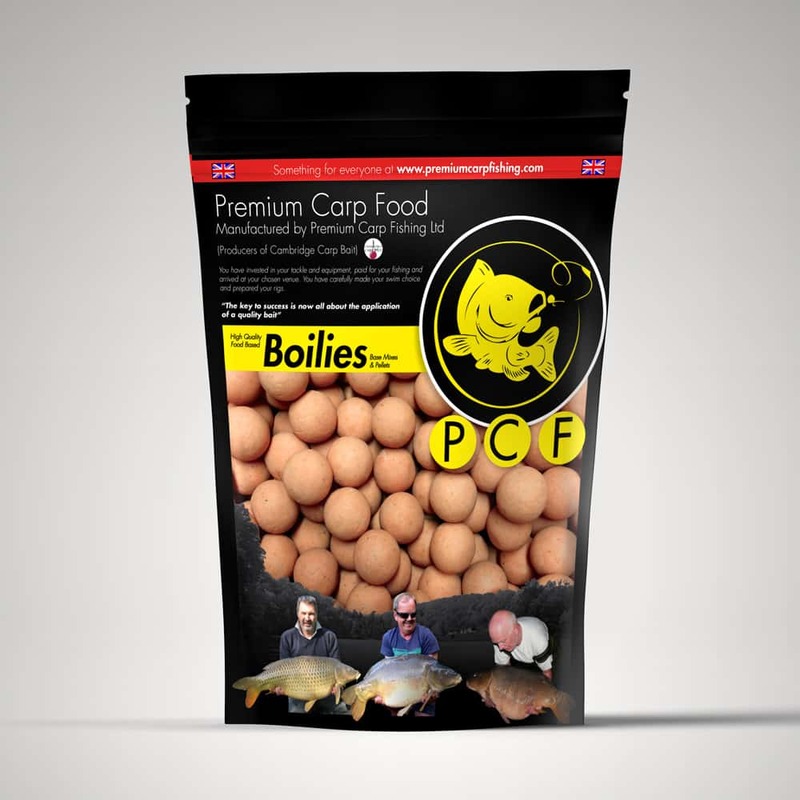 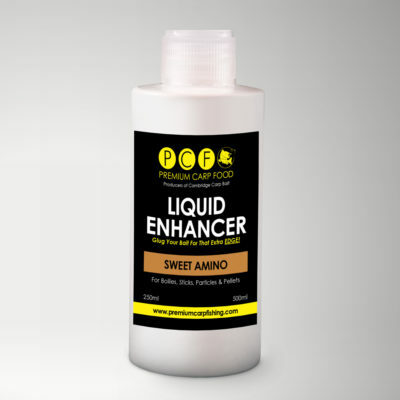 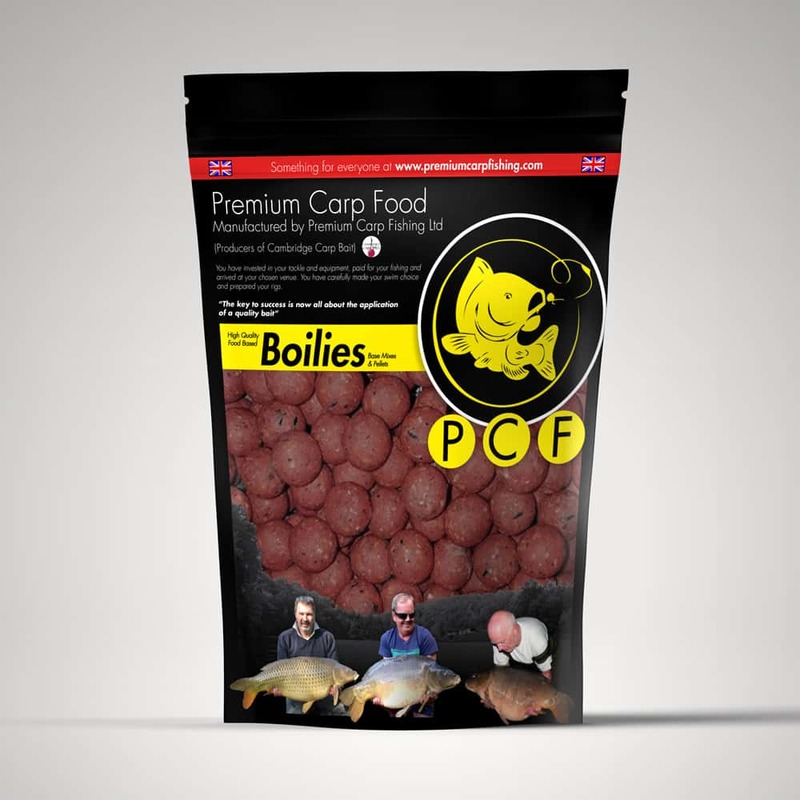 Sweet Amino is a newly developed bait which has over the last year under gone some serious testing with TeamPCF. 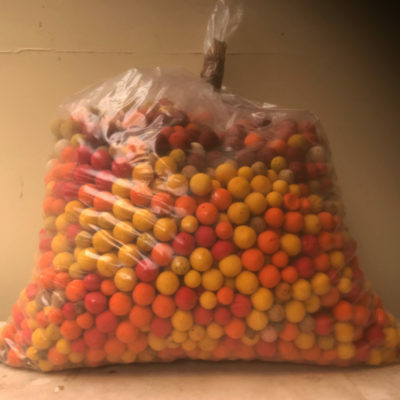 We have seen some incredible captures from the very beginning of testing and it’s still going strong today on waters which have seen a significant amount of this bait. 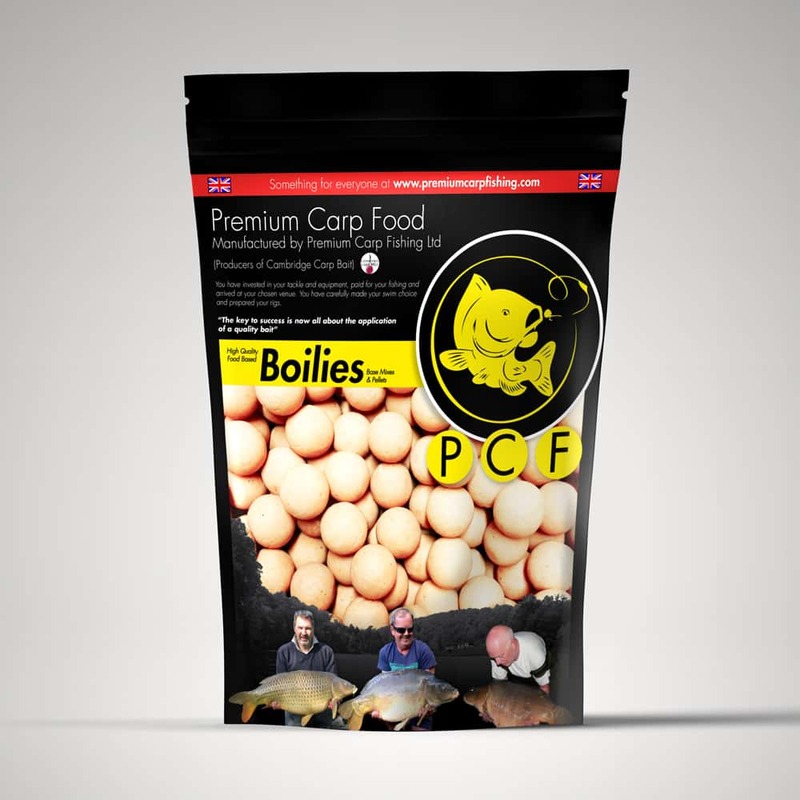 A highly nutritious bait utilising a blend of amino acids which give it a sweet smelling aroma that carp seem to find irresistible.